The often elusive status of the coveted blue checkmark now seems more attainable…well kind of. Instagram announced it will now open verification requests to all users. Previously, there was no process in place and verification was a random process with no clear guidelines. While the approval form is now accessible to all Instagram users, the catch is verification doesn’t get any easier. Instagram still gets the final say and anyone applying for the blue checkmark must now provide a photo ID. And if you’re a brand, the stakes get a little higher as you must submit official business documents like tax filings, recent utility bills, or articles of incorporation. 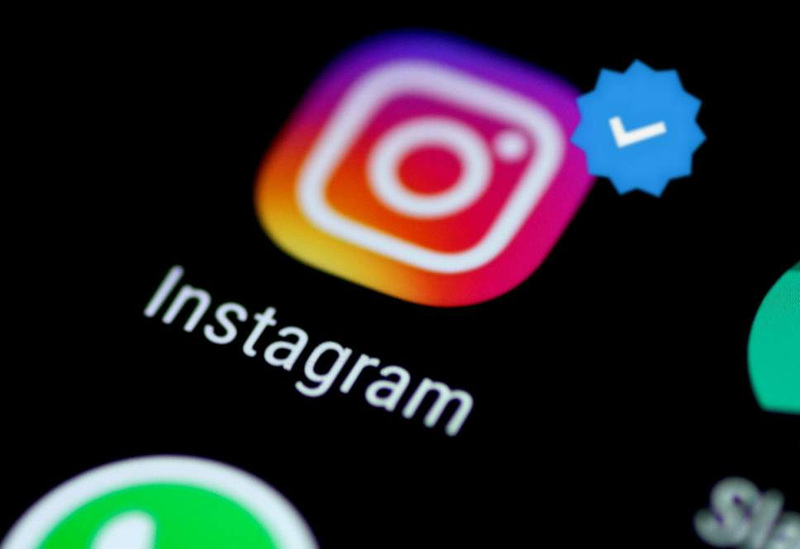 While Instagram has assured users none of this information will be publicly accessible, some are still cautious about sharing their personal information. 1. Open your app. Access the Settings menu within Instagram and select “Request Verification” under Account. 2. Provide your information. This includes your full name, account handle, and a photo ID or business documents. 3. Sit back and wait. Instagram will notify you of your approval or rejection within your notifications tab. The first is a rise in affluence. “2016 was the 7th consecutive year of sustained growth for international tourism following the 2009 global economic and financial crisis. 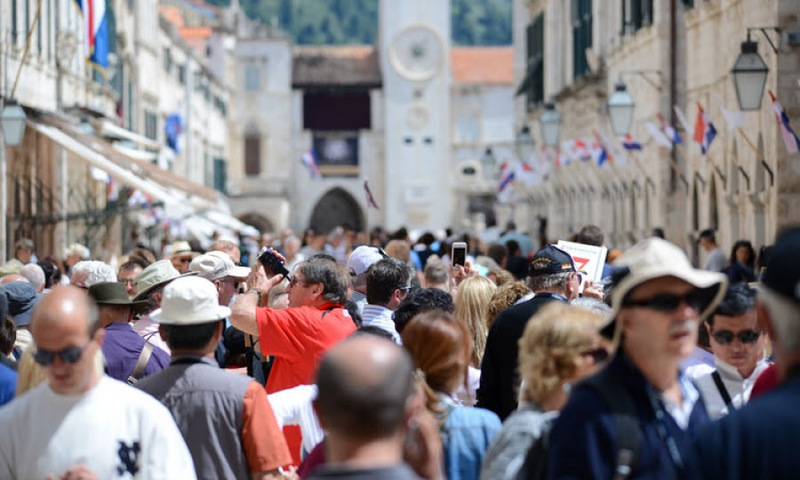 Growth like that has not been recorded since the 1960s” (World Tourism Organization). The second is the introduction of low-cost airlines. From 2007 to 2016, low-cost flights grew by 61% (Eurocontrol). The financial barrier to travel abroad decreased drastically and European getaways became much more accessible. Third is social media. It’s no surprise that #travel is one of the top hashtags on Instagram. “75 years ago, tourism was about experience seeking. Now it’s about using photography and social media to build a personal brand.” The notion behind “pics or it didn’t happen” is a reality of travel today and has thwarted tourism on a broad scale. And the last factor is technology, and more specifically Airbnb. “The many splendors enabled by the internet: among them online booking, local reviews, smartphone mapping, ride‐hailing and home‐sharing, have collectively democratized pretty much every step involved in travel” (New York Times). For Europe in particular, Airbnb has completely transformed the travel economy, flooding cities with unprecedented amounts of traffic. Problems like a growing “professional class of home‐sharers — people who buy up properties to rent out full time on home‐sharing sites, often in violation of local rules”– have triggered major cities including Amsterdam, Barcelona, and London to institute strict home-sharing laws. 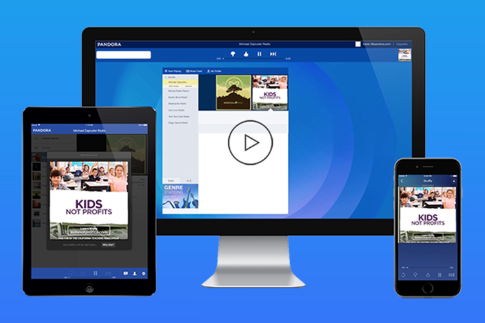 Last week, music streaming provider, Pandora announced the launch of three new ad formats. 10 second audio ads: These provide the opportunity to follow up on and reinforce the messaging of longer form audio without causing fatigue. Sequential audio: This format enables brands to reach consumers multiple times in a defined order. Brands can leverage this to tell a multifaceted story, describe themselves from different angles, or feature multiple products. Dynamic audio: Announced in March, this format leverages a partnership with A Million Ads. The ads are personalized based on a variety of demographic and environmental factors, including age, location, gender, weather, and music genre. Pandora’s platform can create “hundreds or thousands” of different versions of the same ad, targeting each at individual customers. These new ad formats come on the heels of Pandora’s July announcement that its audio inventory would be sold programmatically. Pandora’s focus on its ad offering can be explained by the fact that 92% of its audience utilizes the ad supported version of its service.